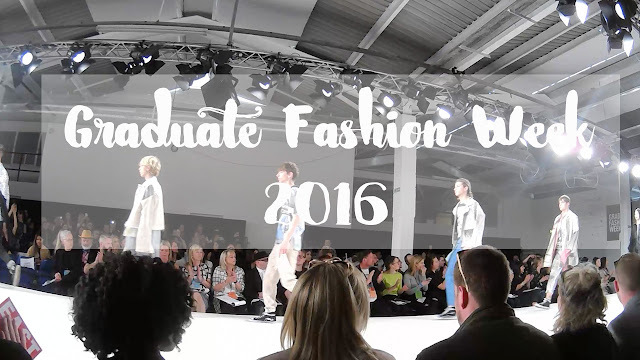 Graduate Fashion Week is a big event founded in 1991 which happen every year at the Truman Brewery in East London. This is the place for all the Fashion Universities in the U.K and graduates to showcase their talents. "Sponsored by George at Asda, Graduate Fashion Week is the annual five-day event that features the very best of up-and-coming British fashion talent. GFW - now in its 20th year - has given promising graduates the unique opportunity to showcase their work, be it design or media and marketing, in front of industry professionals. In recent years, these have included Claudia Schiffer, Agyness Deyn, Henry Holland, Julien Macdonald, Alber Elbaz of LANVIN, Victoria Beckham, Stefano Pilati, YSL, Gareth Pugh and Glenda Bailey, Harpers USA. 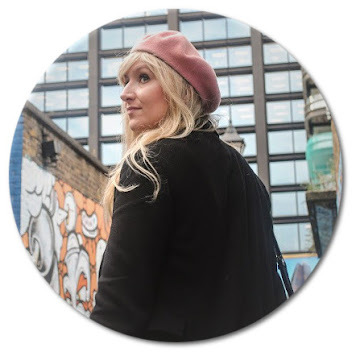 Over the years Graduate Fashion Week has launched the careers of such brilliant British designers as Stella McCartney, Julien MacDonald, Antonio Berardi, Christopher Bailey, Stuart Vevers, Hussein Chalayan and Owen Gastor to name but a few!" I attended the Fashion show of the University of East London and it was absolutely fabulous! I loved the designs and the creativity. Bienvenue sur The Cookie's room TV!